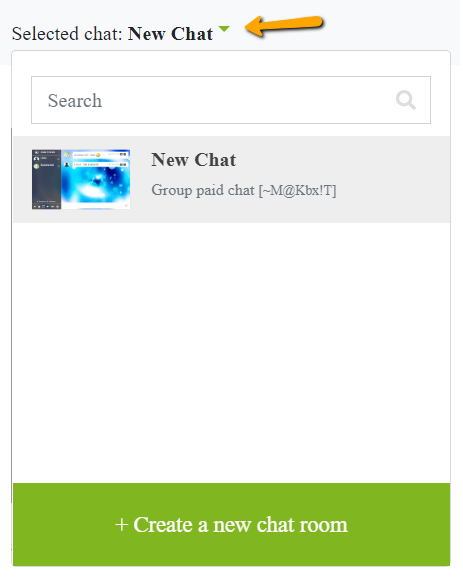 Can I create more than one chat in my account? Sure! RumbleTalk customers can create multiple chats. Each chat can be placed within a single website or on several different websites. You’ll be able to purchase a plan with several chats using our premium page or from the upgrade link in the admin panel. Want more? Just let us know by emailing support@rumbletalk.com and we’ll find a way to accommodate. Previous postWhat login options does RumbleTalk provide? Next postDo all users have to be on the same page to participate in the conversation?